A stunning starlet in India, Payal Rohatgi brings her beauty, brains and brawn to the cast of Star Plus’ hit reality TV show “Survivor India-The Ultimate Battle.” Payal is competing against 19 other Indian celebrities and castaways in a battle of strength and wits, to survive the treacherous landscapes and arduous challenges. Watch as the drama unfolds to see if Rohatgi can outwit, outplay and outlast the others to emerge triumphant as the sole SURVIVOR! Beyond his entrepreneurial ventures, Perez devotes his time and resources to philanthropic and charitable programs. In 2003, he founded Lou E. Perez Foundation, which assists families with catastrophically ill children by providing support for rent, mortgage payments, car costs, travel utilities, groceries, and hospital bills. The Foundation over the years has changed the lives of thousands of families and parents with sick children. 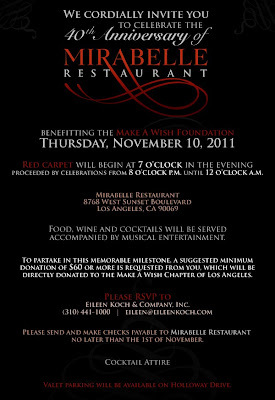 Please visit http://loueperezfoundation.com/index.php to support this worthy cause! EKC is pleased to represent renowned veterinarian, consultant and motivational speaker, Dr. Amber Andersen! Dr. Andersen has traveled to the world's most remote locations saving animals and helping to nurse families’ most loyal companions back to health. In addition to her practice in Palos Verdes, she works as a consultant for media, businesses and philanthropic entities advising people about the interactions between humans, animals and the environment. 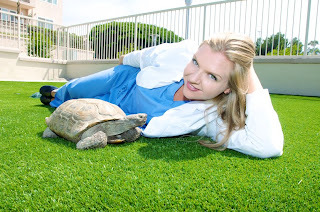 To learn more about Dr. Andersen, please visit http://www.animaldramber.com/Index.html. 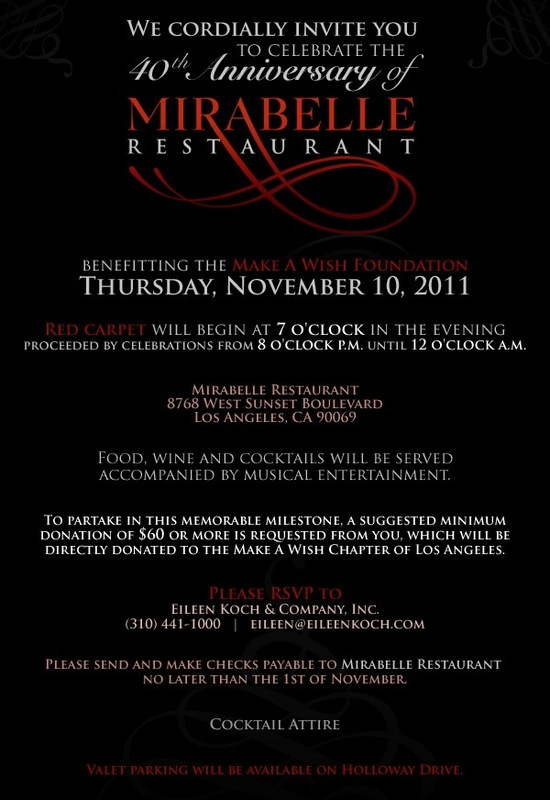 EKC announces the grand re-opening of Hollywood Park Casino on November 11, 2011. Located next to the famous Hollywood Park Racetrack, the 24-hour casino has been named the “Best Place to Play in LA” since 1994. Now, the casino is better than ever, as it has undergone an amazing transformation guaranteed to bring endless hours of entertainment to card players and sports enthusiasts alike. The spectacular event will have entertainment from a live band, a complementary buffet and cash prizes of $1,000 every hour on the hour. The casino will also be giving away two fully loaded, brand new BMWs! So gather your chips and come out for a night to play big and win big! 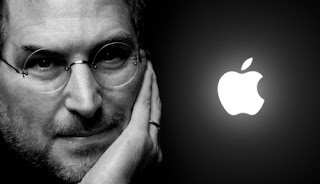 Creative genius, visionary and mastermind are not enough to sum up Steve Job’s lifetime of achievement. The unrivaled technology he has created and his remarkable innovations have left an indelible impact on the world of public relations, making our work both faster and easier. A world without Steve Job’s Apple products would be unimaginable. We pay homage to Jobs' hard work, amazing success, and above all, his ability to make the world “think differently.” His ideas and mission will continue to live on, even though we are saddened to see him go.